We are delighted to announce Wembley will be the next home for our award-winning traditional bakes. The new bakery, which officially opens today, Thursday 24th May at 10am, is located in the UK’s greenest public building, Brent Civic Centre. The new takeaway store, which has created five jobs for local residents will showcase the artisan bakery’s range of breads, pasties and sweet and savoury treats. Established in 1860, we are proud to be the oldest bakery in Cornwall and recognised as the World’s oldest Cornish pasty maker. With the rise in popularity of craft baking, the premium bakery puts a firm focus on provenance, hand crafted skill and innovation whilst maintaining affordable prices. The opening is part of wider plans for more stores not only in the region but also nationally, as we look to share the best of British craft baking with the nation. Since opening our first franchised store last year, our South West brand has experienced rapid growth and plan to open 750 new stores in the next five years. The Wembley store is the fourth to open in the capital joining Harrow, Ealing and Devonshire Row. The arrival in Wembley coincides with our latest spring range of new bakes. Wembley workers and residents can be among the first to try the ‘Around the World in 80 Days’ limited-edition range of delicious pasties and sandwiches; all of which are inspired by family meal-time favourites from around the globe. With over 150 years of baking experience, our hard work and dedication has seen us acknowledged as one of the UK’s leading craft bakeries. Most recently we were finalists in the prestigious Craft Business Award in the Baking Industry Awards 2015 and 2017 and also won a haul of awards at the 2018 British Pie Awards and World Pasty Championships 2018. We attribute our success not only to the provenance of our ingredients but also to our dedicated team. All of our baked goods are crafted with an enormous amount of care and attention to detail. Many of our products are still produced using traditional recipes and techniques. 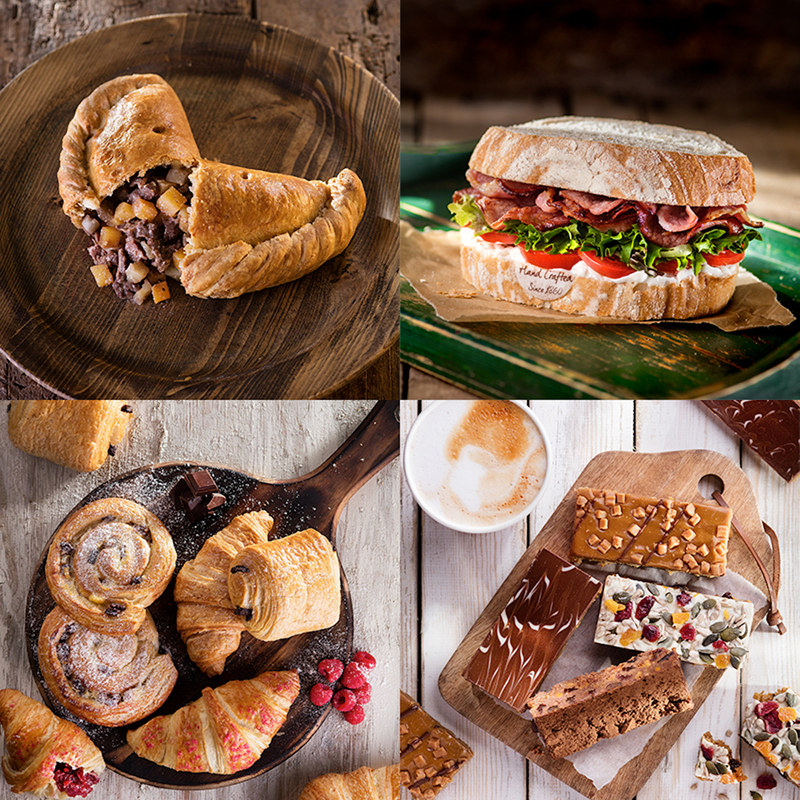 To find your local Warrens Bakery to try our current range of hand-crafted baked goods, click here.